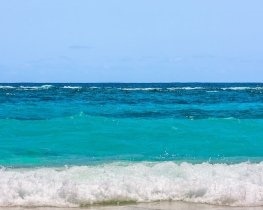 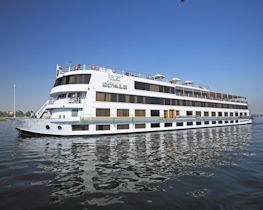 Enjoy 15 days cruise experience on the superbly elegant M/S Jaz Royalee which boasts beautifully furnished cabins and excellent service and facilities, including a two-level sun deck with swimming pool and jacuzzi. 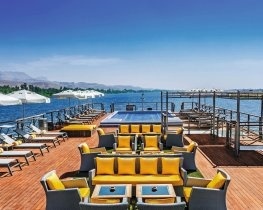 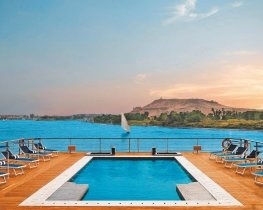 Discover ancient monuments, temples and five thousand years of Egyptian culture during a leisurely cruise down the world’s longest river on the luxurious Oberoi Philae. 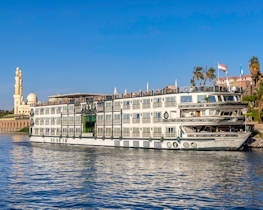 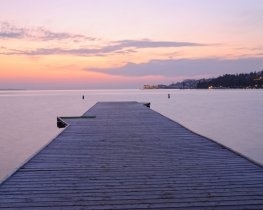 The Nile is the world’s longest river and a luxury cruise on an elegant ship is surely the most relaxing way to discover the cultural landmarks and archaeological sites of Egypt.